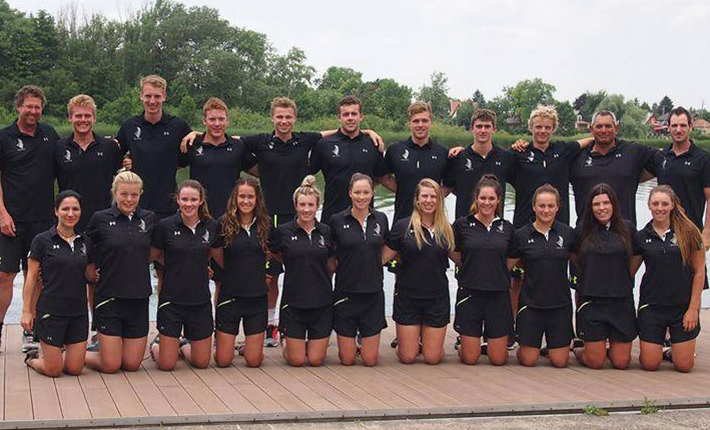 The Junior/U23 squad at the Olympic Centre in Dunavarsany, Hungary, where they have just spent three weeks training and acclimatising for the Junior World Champs next weekend in Portugal. Our Employee Danielle Currie is front fifth from left. 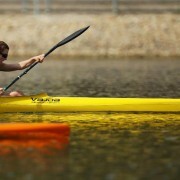 The Canoe Racing Junior/U23 World Champs is just days away for Canterbury Kayaker Danielle Currie and her team, following three weeks of training, acclimatising and preparing at the Olympic Centre in Dunavarsany, Hungary. The Junior World Champs begins in Lisbon, Portugal next weekend from 23 to 26 July. 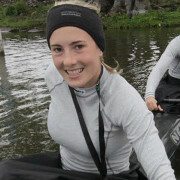 Danielle will compete in the U23 K1 500 and the U23 K4 500, the latter with team mates Kim Thompson, Briar McLeely and Rebecca Cole.